Oh, the dreaded query letter. Maybe not as dreaded as the synopsis, but still a daunting task. I've been helping authors hone their query letters lately, and I find that some of the same things crop up. So I thought I'd share a few Dos and Don'ts to hopefully help you out when the time comes to tackle yours. Find out who the agent is, and make it personal. It is also a good idea to briefly explain why you have chosen that agent if they are a particularly good fit (but save this info for the end of your query). Do a search for query letters that sold. 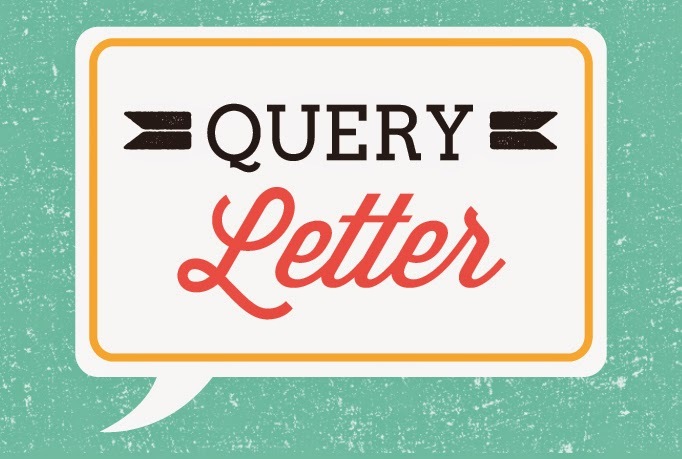 You can even look for query letters from your favorite authors, and see what ultimately sold. 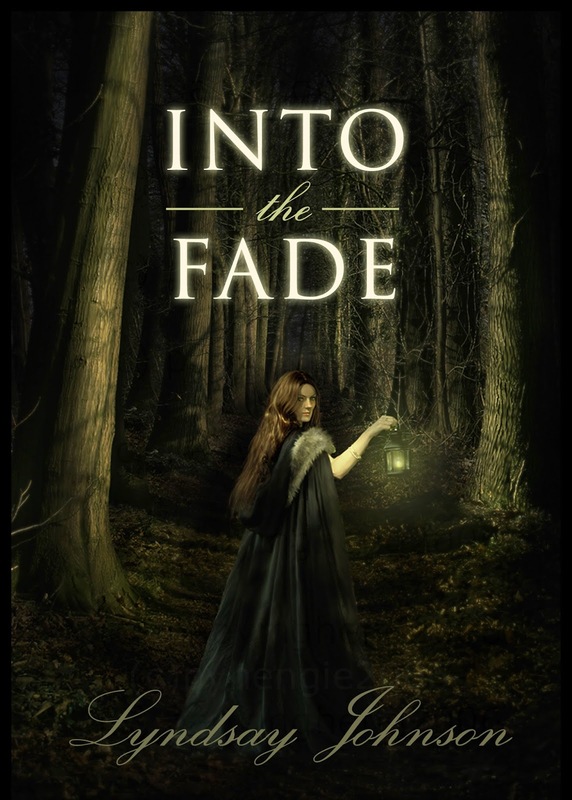 I have included my query letter for Fire of the Sea, as well as my query-in-progress for my upcoming novel (still in the works), called Into the Fade. This is your chance to shine. Write the bulk of your query in the style of the blurb on the back of a book jacket. My query translated almost 100% to the back of my book, in fact! Make sure you include a few interesting tidbits about yourself above and beyond your desk job or current writing skills. Sell yourself as an author. An agent wants to know that you have some unique qualities, as well as a life outside of writing. Don't make it seem that you are putting all your eggs into one basket (even if you are). Have you been working on building your blog and Facebook audience? List it! Have you been speaking at conferences, or become the vice president of your local author group? Mention that, as well. If not, now is the time to get started! Don't worry if you have little to no previous writing experience. Just make sure to include any experience that you DO have. If you have previous published books, work included in anthologies, or a pertinent recurring column for a website/magazine/newspaper. If you can tie in your current job or skill set to writing credibility, do it! If not, don't worry too much about it. Many agents sign—and even seek out—new, debut, and unknown authors . Just don't. Are you a mother of three? Great. Mention that. But don't tell anyone you just hit the big 3-0. They don't care. An agent doesn't have time to read about how you slaved away on your first novel for years. If you don't list any other writing experience, an agent will deduce that this is your debut novel, which is welcomed by most agents. But there's no need to give them any more reason to pass. ;) Let the work sell itself! "The recent success of series such as M. L. Forman’s Adventurers Wanted and Aiden Snow's Shadow Lantern shows there is still a strong market for wizardry tales for middle graders." The bulk of your query letter should include a few well-structured paragraphs, and should never include the full plot line, too many characters, or the ending (that will come later in the process). Leave them wanting more! When I sent out my first ten queries, I thought it was perfect. But I had read that query so many times that I was missing simple mistakes. I was REALLY excited to start the query process, and sent it out to my top ten choices because I just knew it would be loved by all right out of the gate (rolling eyes in retrospect). When I had ten instant rejections, I looked at my query again to find not just one error but a FEW (gasp). I was mortified, and I had just shot myself in the foot. Lesson learned. Now my queries get passed on to an editor (husband, friend, hired help) before going out to agents. By starting with some "test" agents, you can try out your query and see what kind of feedback you are getting. I went through three versions of my query early on before agents started to bite. So save your favorite agents for the final and best version of your query. Thanks for joining me today! To read the query letter that landed me a book deal, as well as for my current work-in-progress, see below. Best of luck and happy writing! and both got bites. My publisher just happened to receive this query. Hidden within the caves off Iceland’s jagged coast, Aeva waits to take her place as the next ruler of the Meriads. But new rumors of an old enemy begin to taint the merfolk’s guarded waters. Delphine, the covetous shapeshifter from Aeva’s past, has emerged from hiding. She comes for the blade said to grant immortality, and is drawing Aeva closer to a forbidden shore. When Aeva uses her potent and alluring song to save a drowning human, the balance begins to shift dangerously. Realizing she has unexpectedly bound herself to Gunnar, Aeva is torn between a promise to protect the Meriads, and leaving the sea for love on land. Surrendering to fate, she painfully severs one life to begin another. On the unfamiliar banks of Iceland, Aeva soon finds herself not only rejected by the sea, but also stalked by dark forces. As the worlds of myth and man intertwine, Aeva looks to Gunnar’s family to help protect both her sacred relic, and the man she loves. But legends and lies cast an intricate net. With time and safety quickly unraveling for Aeva and Gunnar, there is only one clear course: Find and defeat Delphine before she can shift again. 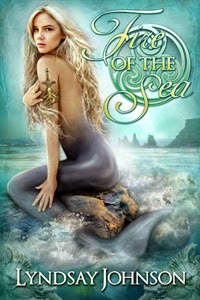 FIRE OF THE SEA is Young Adult fantasy fiction, complete at 121,000 words. I would be pleased to send you the full manuscript at your request. I am a graduate of the University of North Texas, where I studied creative writing and graphic design, before going on to pursue my Master's Degree in graphic arts at the Rochester Institute of Technology in upstate New York. As a stay-at-home mom, I spend my days infusing creativity into the details. I have two widely read blogs on living a creative life, motherhood, and the art of blogging. I currently live in the mountains of Utah with my filmmaker husband who fancies himself a Viking, and our two spirited young children. Your time and consideration are much appreciated! and the cover is only a mock-up that I threw together. For seventeen-year-old Bryony illusion is survival. In a city where a girl’s face is her most dangerous asset, daughters are taught to shield themselves from the wilderness beyond—a wild, unknown landscape, home to beasts that hunt young women for their beauty. Daughter to the Gatekeeper on the outskirts of town, Bryony watches men go into the forest to kill these feral thieves, and sees even fewer return. On the night of the Hunter’s Moon Fete, Bryony and her friend, Laurel, attend the one celebration a year when girls don’t have to fear their own beauty. Within the safety of the palace, girls of all ages come, hoping to be chosen to live under the protective wings of royal life. Bryony is not surprised when Laurel is selected to be among a group of the most elegant elite. And while she is pleased for her friend’s good fortune, Bryony is secretly relieved to return to the simple life she leads outside the city wall at the edge of her world. But when Laurel goes missing from Drosera, Bryony is determined to find her friend before the beasts can. Slipping past the sentries that guard the wall, she enters the woods against the cries of her better judgment. What Bryony finds in the forest will shatter all of her notions of beauty and power, shedding light on a danger no one from within the wall could have ever imagined.